If you’ve read my post The Day Matt Proposed then you know that we’re getting married! 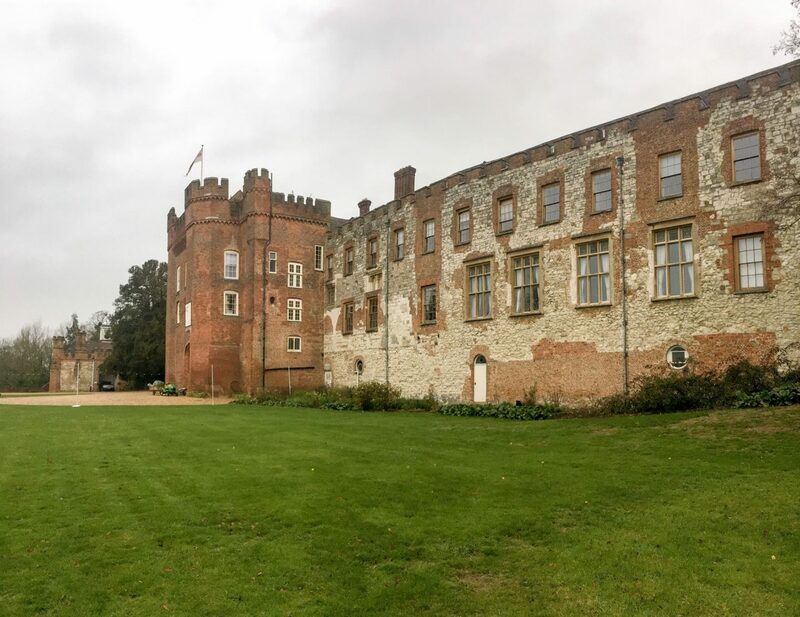 So even though this wasn’t technically a holiday, I really wanted to tell you guys about some of the gorgeous places we’ve visited in Hampshire as we look for our wedding venue. 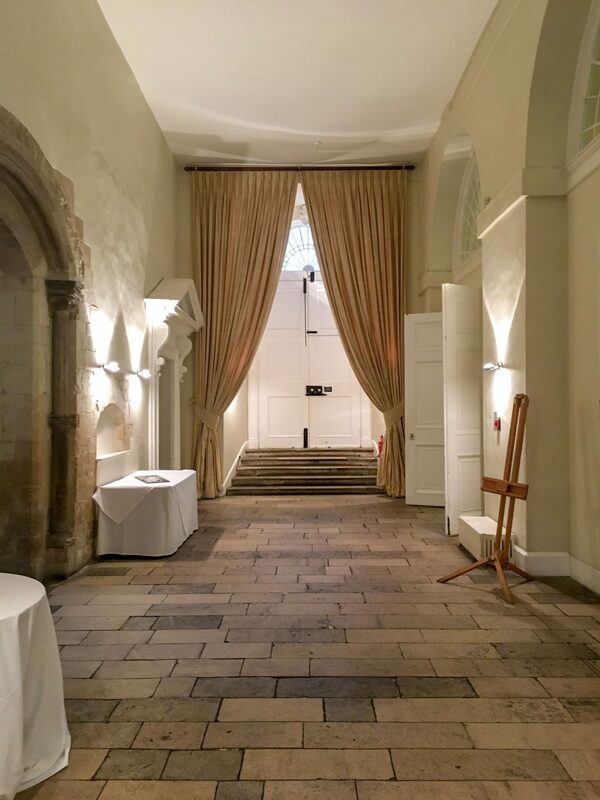 If you’ve planned a wedding, you know how helpful it is to have somewhere to start when it comes to venue hunting. We knew where in Hampshire we’re having our ceremony, and we didn’t want our guests to have to travel too far to the reception. So, we drew a 30 minute drive radius out from there to conduct our search. Then I used a really helpful blog to find potential venues to visit – Coco Wedding Venues. They take all their own photos which are always gorgeous and do a really clear and concise run down of all the benefits of each venue. So here you go – all the venues we viewed, leading up to our favourite. After finding Northbrook Park on Coco Weddings, we knew it would be a serious contender. The building itself is beautiful, with ivy climbing up almost every wall and great big gorgeous windows everywhere. Our only concern was the drive was slightly longer than half an hour. Obviously we wouldn’t be having our ceremony at our reception venue, but the ceremony room was so light and open, I would definitely put it in the pros column. The floor was heated so it was a really pleasant temperature despite the terrible weather outside. Having somewhere to shelter in case of rain is obviously useful in the UK! It would also make a really impressive stage for a drinks reception when guests arrive. 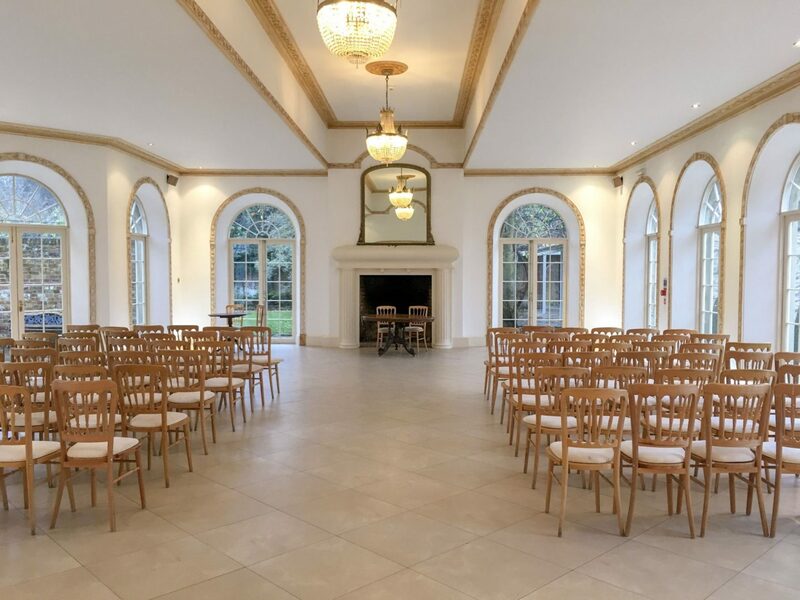 The ceremony room at Northbrook Park. Through the garden was the Orangerie, an impressively large ballroom with built in dance floor, bar, and room for a band. The sunlight coming through the glass ceiling made it feel really bright and summery. I also really liked the indoor climbing ivy entwined with fairy lights. Opposite the exposed brick walls you can see in the photo were a row of very pretty french doors that opened onto the patio and garden. 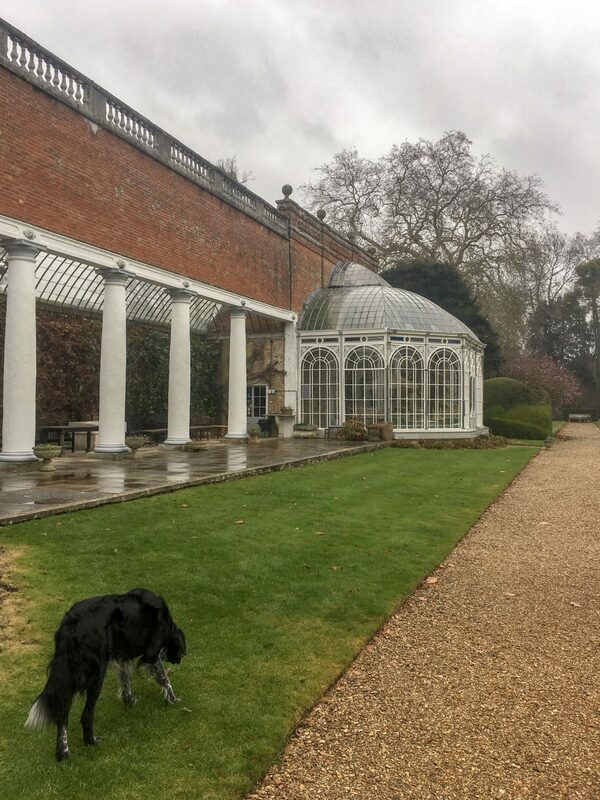 The Orangerie, ready to be set up with tables for the day’s wedding. What were the downsides? As a dry hire venue, Northbrook doesn’t really provide anything beyond the building itself. This isn’t unusual but Matt and I felt that for the price we would expect more support and involvement from the venue staff. They also host hundreds of weddings every year, so you only get it for the day you book it. That means you have to set up and pack up on the day of your wedding. 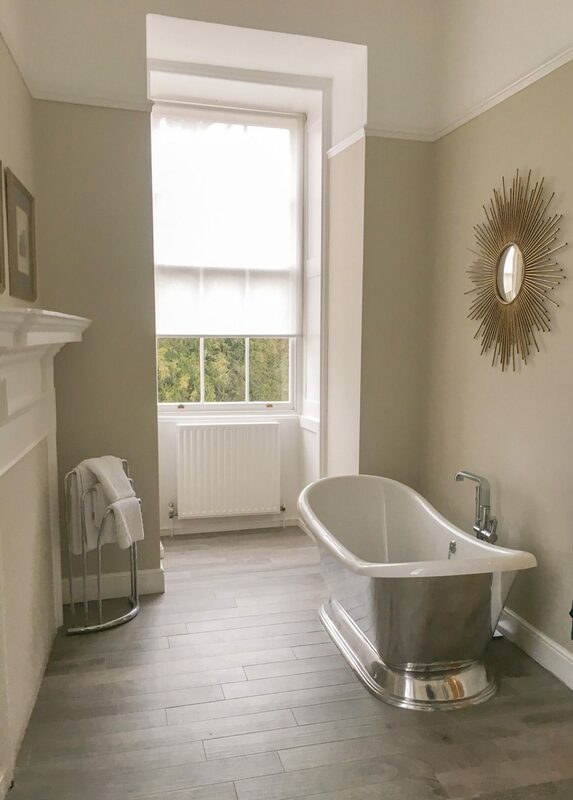 Avington Park is another serious beauty – a large country home with so much land it feels like you’re in the middle of nowhere. One of the huge benefits of this candidate was location. It’s only a 5 minute drive from the church we’ll be getting married in. The photos on Coco Weddings had set our expectations pretty high, and I was really excited about the library/conservatory combo they seemed to have going on. 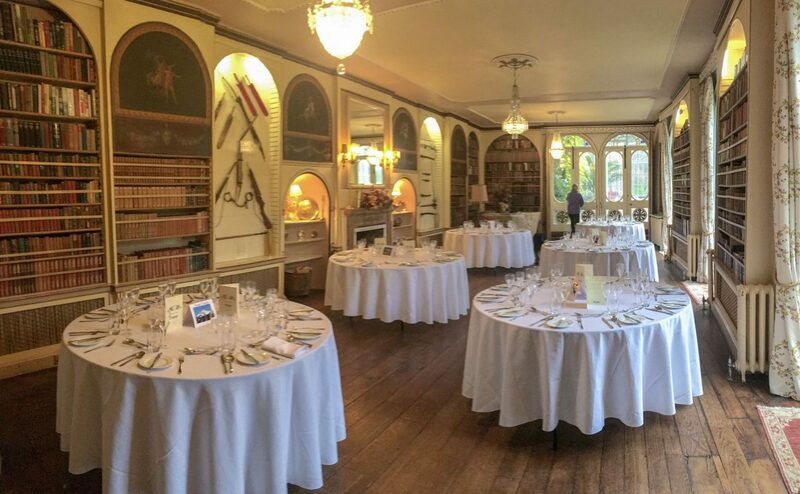 Avington Park Library, set up for a wedding reception. As you can see, the library did not disappoint, and it was great to see how the tables fit into the space. 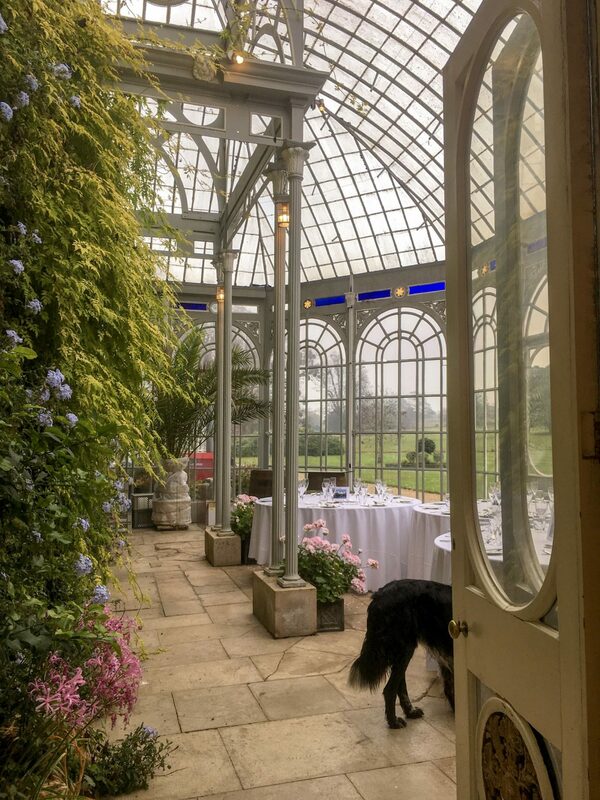 Through the large doors you can see at the end was the conservatory, which fits even more tables depending on how many guests you want to seat. The books in the library and plants in the conservatory were everything I had hoped and dreamed. If it looks this good in winter, imagine how great it would look in springtime! So what were the downsides? 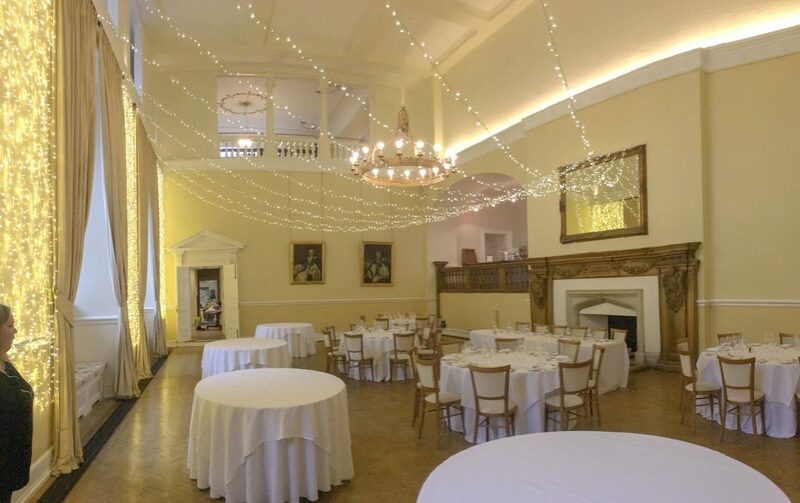 Avington Park is another dry hire venue, so we were again a little disappointed by how hands-off they were. 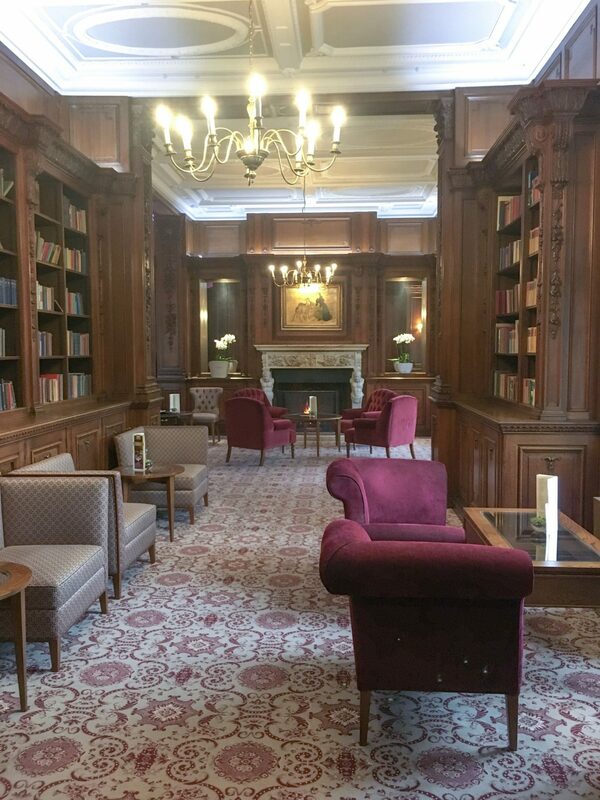 Also, despite the beautiful reception rooms, the space really weren’t very large, and I just couldn’t picture having the wedding we wanted there. 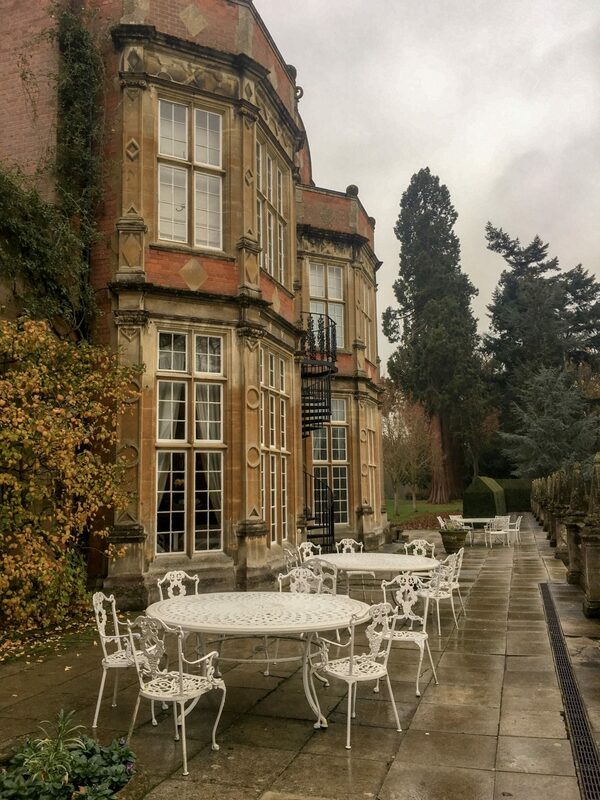 We found Tylney Hall Hotel through some friends of ours who chose it for their wedding venue. As you can see, the drive up to the main building coutryard is really quite breathtaking, and we were really digging the red brick and the general architecture. 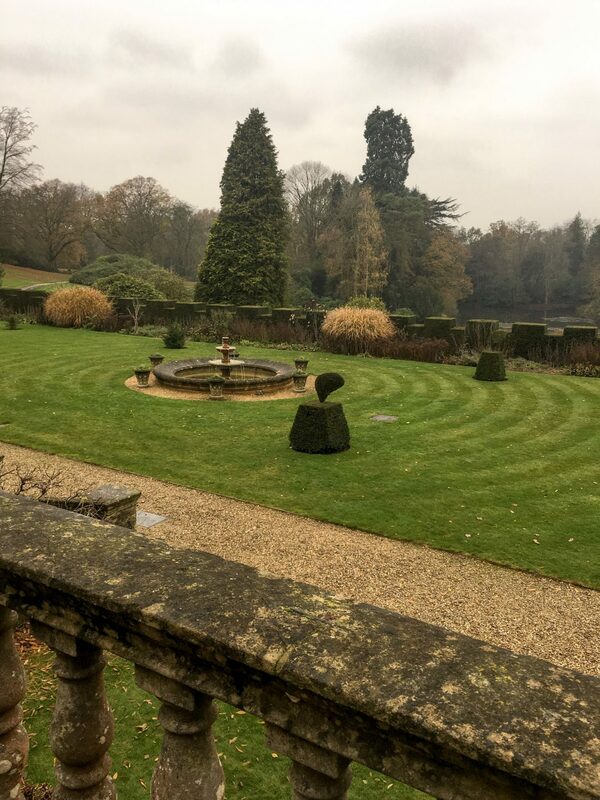 The courtyard at Tylney Hall Hotel. We were shown around by Garry, who gave as an extremely thorough tour of the hotel – swimming pool and gym included. My personal highlight was the patio terrace at the back of the hotel overlooking the immaculately sculpted garden and lake beyond. There were a few different reception rooms available depending on the size of your guest list, most in the main hotel building. 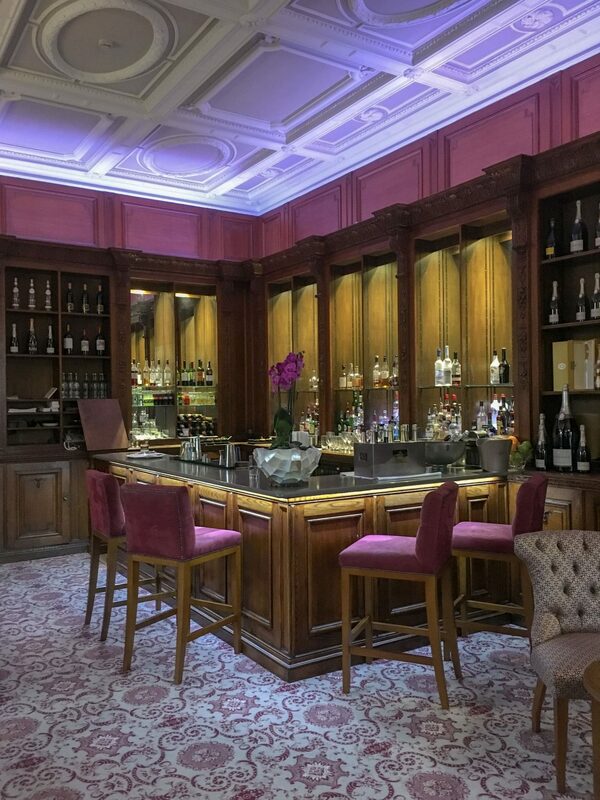 Garry walked us through the order of the day, from the entrance through a private door which leads straight into the bar, to drinks by the fireplace (or on the terrace depending on the weather), to walking through to the meal, and finally dancing the night away. Garry was definitely one of the biggest selling points of Tylney Hall. He was so confident and knowledgeable that you knew your wedding would be in good hands. So what was the downside? Well, this was another venue with a long drive that needed to be really worth it. It really cam down to the reception room itself, which wasn’t really up our street. It was separate from the main hotel, and just didn’t have the same cosy vibe that had attracted us to the venue. 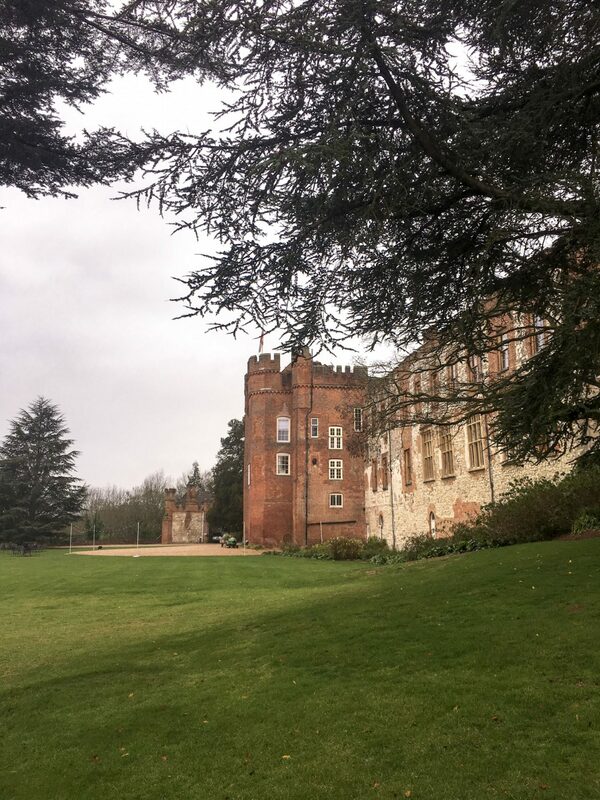 I found Farnham Castle through a wedding planning app called Bridebook, and my train of thought was literally “how cool would it be to get married in a castle?” Which is a hypothetical question. Because the answer is obviously super cool. The lawn in front of Farnham castle. This was another venue with an incredible hands-on team at your service. They walked us through all the rooms we’d have use of and all the options we’d have on the day. We went through every step imagining the drinks reception in the entrance hall, the toasts in front of the grand fireplace, and the paella street food stalls on the lawn for the evening. They also pointed out all the amazing photo locations around the castle, and showed us photo albums from previous weddings. I was totally drawn in by the incredible lights up in the ballroom, which are apparently done by their light guy who can do pretty much whatever you ask for. The ballroom at Farnham Castle. As you can see from the photo, a party here would be pretty epic, especially with the different balconies overlooking the dancefloor (the lower of which holds the bar). 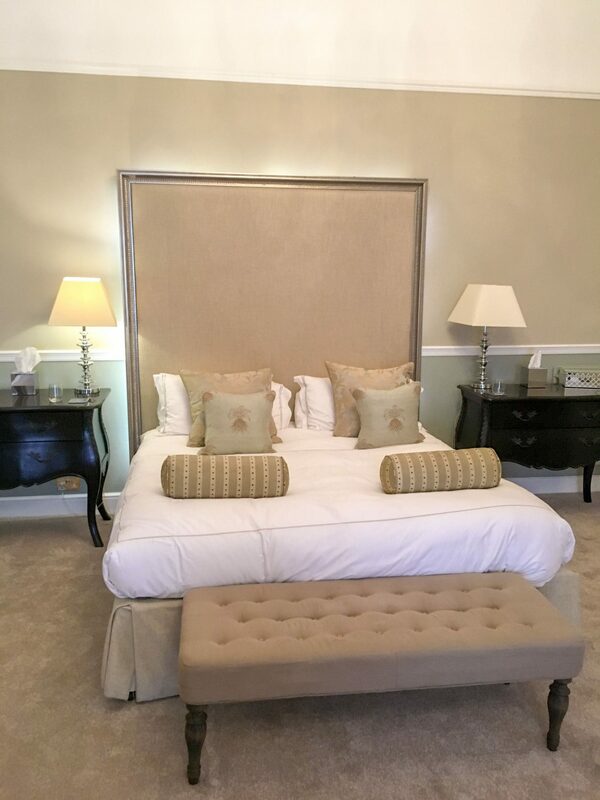 Another massive perk of the venue is that the package includes accommodation, with a stunning bridal suite for your wedding night. So what could the downside be? 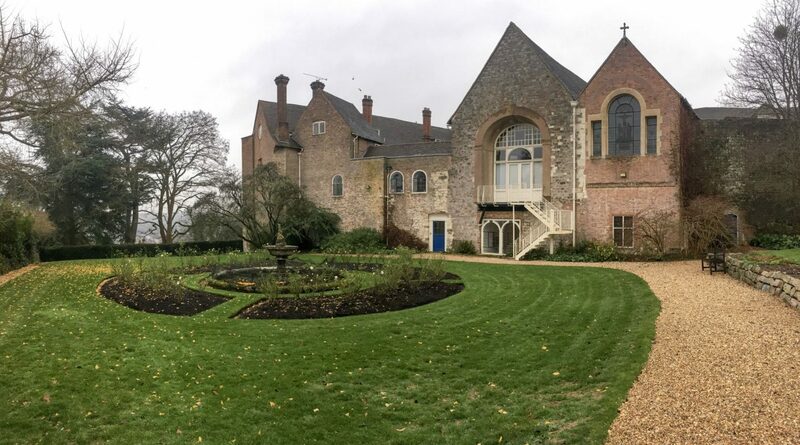 The price of Farnham Castle was actually really reasonable, the only problem being that you have to use their in-house caterers. Who are insanely expensive. The budget says no. The back of Farnham Castle. I’m guessing you want to know which venue we chose for our big day, and maybe even scrolled to the bottom of the post to find out. I’m afraid you’re going to have to come back in 16 months time, because our fifth and favourite venue is staying a secret! 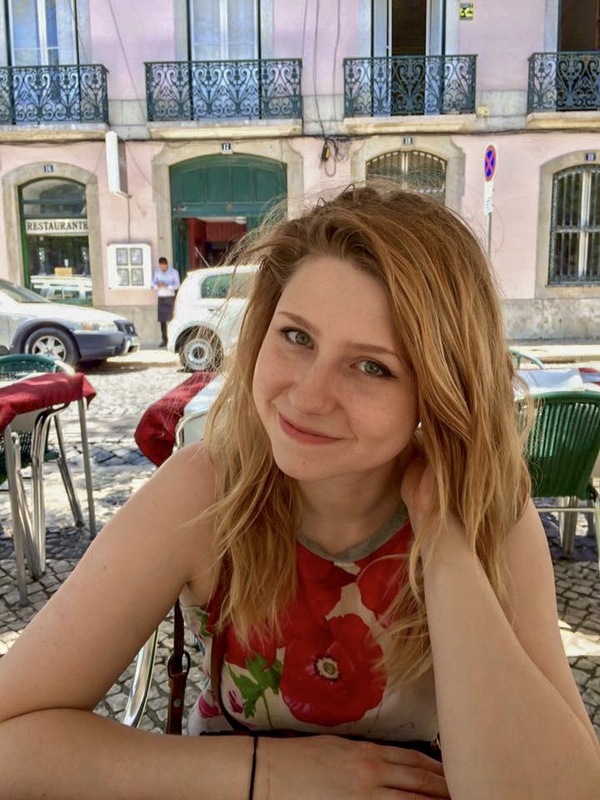 Did you get married in Hampshire? Which wedding venue did you go with? Tell me in the comments!